Have you ever stopped to think how much better healthcare could be if all technology available was utilized? 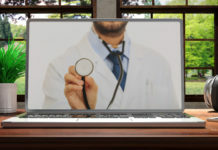 Could technology help reduce healthcare cost or even improve outcomes? Can technology decrease the need for long trips to visit a specialist or even get medical care in a Frontier county? Could integrating technology improve preventive care whether it be at home, school, work, or any environment? It was once said “If we can dream it – we can do it!” Utilizing technology in different ways takes commitment from various stakeholders willing to look for solutions and not giving up at the first sign of problems. The Next Generation 9-1-1 Telemedicine Medical Services Pilot Project is one such project. 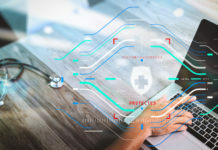 Created and funded by Texas House Bill 479, the Texas Commission on State Emergency Communications (CSEC) and Texas Tech University Health Sciences Center (TTUHSC) were asked to establish a pilot project which would place telemedicine equipment in Emergency Medical Service (EMS) units. Not only did the project specify EMS units, but EMS units in rural areas. 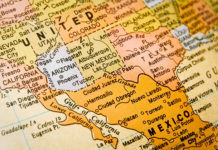 Texas defines a rural area as a county with a population of 50,000 or less, or a large, isolated, and sparsely populated area of a county with a population of more than 50,000. Of the 108 counties in the TTUHSC service area, the large majority of those counties are considered rural areas. Let’s take a look at the health care issues West Texas counties face every day. The main objective of the pilot project is to demonstrate whether telemedicine technology will work in the EMS environment and maintain connectivity with area Trauma Facilities in the same area while at the scene and while traveling down the road to the Trauma Facility. The main obstacle will be overcoming connectivity issues due to the vast distances between scene of incidence and closest trauma facility. Due to the type of incidents in this region, it was decided to look at trauma, cardiac, and stroke runs to be able to determine the outcomes and cost of these incidents. TTUHSC began the project by doing a needs assessment of the rural providers and hospitals in the West Texas region. 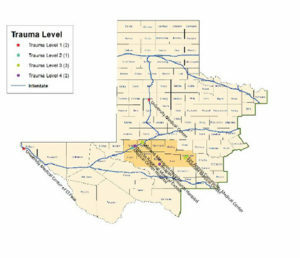 We identified numerous EMS providers and Trauma facilities in the area and decided to start in a 9 county region around Midland, Odessa, and San Angelo, the heart of the oil production boom. This region was considered due to the increase in oil production which has increased traffic in this region. There has been an increase in the number of traffic accidents as well as major trauma incidents in this area over the past few years. TTUHSC began by contacting all the EMS providers in the identified 9 county region to set up a project work group to participate in the development of protocols, data collection forms, and training. An initial meeting was held to introduce the project to all the EMS providers in this region. After the question/answer session, most of the EMS providers were enthusiastic about the project. The next step was to get the Trauma Facilities in the area to participate and form a Clinic/Hospital workgroup. TTUHSC initially met with the Trauma Coordinators from Shannon Medical Center – San Angelo, Midland Memorial Hospital, and Medical Center Health System – Odessa. TTUHSC set up meetings with stakeholders of each facility (Trauma Coordinator, administration, Emergency Department Medical Director) to present the project. The EMS and Clinic/Hospital workgroups were brought together to evaluate equipment, from two different vendors, specifically developed for installation into ambulances. TTUHSC submitted a Request for Proposal in order to solicit bids from all interested agencies. After receiving four different bids, staff from TTUHSC and CSEC evaluated the proposal’s and awarded SwyMed the contract in early August, 2017. Even with enthusiastic EMS providers, the project hit several barriers from the Trauma Facilities in the region. Due to staff/leadership changes, not all stakeholders present for the presentation causing communication issues, and lack of time/staff to invest, none of the Trauma Facilities in the region were willing to participate at this time. TTUHSC and CSEC went back to the needs assessment done early in project and decided to look at EMS providers and Trauma Facilities around the Lubbock service area. TTUHSC contacted Medical Arts Hospital EMS and set up a meeting to present the project information. The EMS providers were very excited about the project and suggested getting the Hospital ED on board. After several discussions with the COO, the ED Medical Director did not see the project as beneficial to their service line. However, the EMS service was still interested. TTUHSC next contacted Scurry County EMS – Snyder and Cogdell Memorial Hospital – Snyder. A presentation meeting was set up, which was well received with many questions. Fortunately, the EMS Medical Director and ED Medical Director was the same physician. Both organizations were interested in participating in the project. Getting contracts signed and executed and equipment purchased and delivered, installation of the EMS units took place in early February. The EMS staff were very excited and even had a visit from the local flight crew. Once the equipment was installed, the EMS Director and Unit Supervisor were trained by SwyMed and responsible for training the rest of the staff. Once the software was downloaded in the EMS office, the Unit Supervisor and TTUHSC project manager drove out to two known “dead” zones in Scurry County. The first zone was Camp Springs which is 16.3 miles northeast of Snyder. The ambulance was pulled over to the side of the road and attempts were made to connect to the EMS office. Unable get a connection, the ambulance started back towards Snyder. Approximately 2 miles towards Snyder, we were able to get a connection with the EMS office. The second zone was Lake J.B. Thomas dam located 12 miles southwest of Snyder. Once the ambulance reached the dam, we were able to get a good audio and video connection with the EMS Office. The information was discussed with SwyMed and we will try to utilize a booster to get connectivity in these areas. The next steps for Scurry County is to get Cogdell Memorial Hospital software downloaded and ED staff trained to use it. Once available, another trip in the ambulance back to the dead zones will be done to make sure we can get a connection with the ED. Once we can get good connectivity, we will go live with runs and start data collections. TTUHSC has made contact with University Medical Center – Lubbock with interest in participating in the project. Pending getting equipment and software installed and staff trained, Scurry County will be able to connect with University Medical Center. TTUHSC will be able to install equipment in the Medical Arts Hospital EMS and get implementation in Lamesa. TTUHSC is awaiting contracts from Andrews County EMS and Permian Regional Medical Center to participate in the project as well. We have made contact with Medical Center Health System – Odessa to set up a meeting to get the appropriate stakeholders together to present the project again. 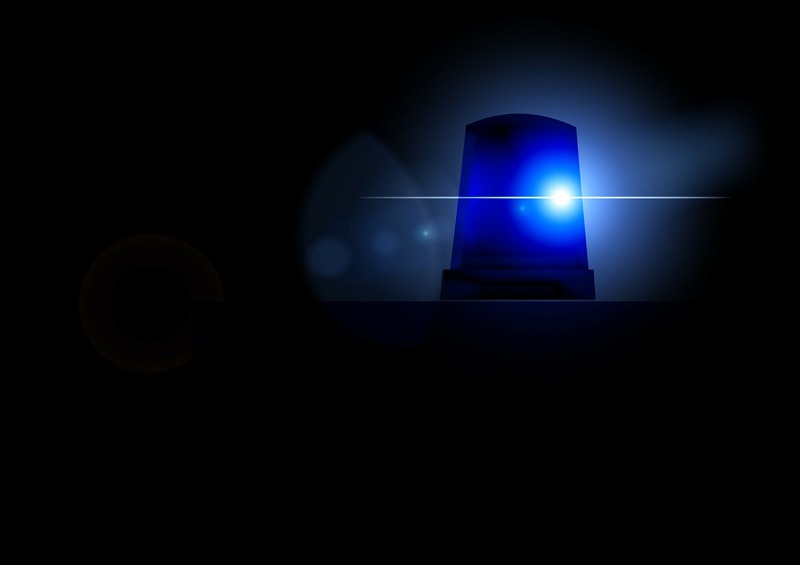 Once TTUHSC gets more EMS units and Trauma Facilities implemented, data collection will start with information received from each entity regarding type of run, connectivity issues, and time taken to get to correct facility for treatment. We can then look at the outcomes and cost to see if there is an impact with this technology. We can also look at other appropriate programs which could develop from just having this technology available. 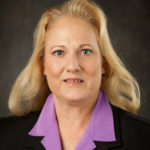 Sharon Rose, RN MAM BSOE CHTS-CP, is the Next Gen 9-1-1 Telemedicine Project Director at the Texas Tech University Health Sciences Center.